KABUL - The UN Assistance Mission in Afghanistan (UNAMA) has welcomed the recent progress made toward Afghanistan’s parliamentary polls, including candidate vetting and other preparations required for printing ballots on schedule, as testament to Afghanistan’s successful ownership of the electoral process, according statement on Monday. 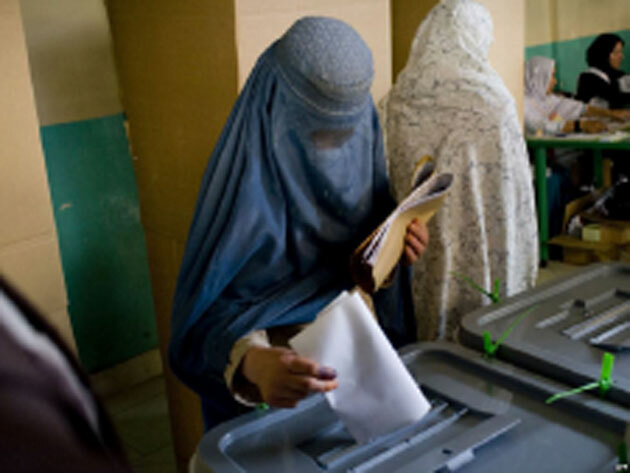 “While preparations are on track for holding parliamentary elections on 20 October, all parties must perform their respective roles to ensure the necessary timelines and conditions are met,” said Tadamichi Yamamoto, the UN Secretary-General’s Special Representative for Afghanistan. UNAMA, in accordance with the mandate entrusted by UN member states, remains committed to working with Afghan institutions as they implement reforms to enhance transparency and build trust in Afghanistan’s democratic processes, including by promoting the participation of women as voters and as candidates. The role of the United Nations is to provide technical advice to the electoral management bodies, to coordinate the efforts of the international community, and to channel international funding for the elections. Elections are the fundamental expression of sovereignty in any democratic country, and are the responsibility of the government, electoral institutions, political actors, civil society, the media, voters and all other relevant stakeholders.